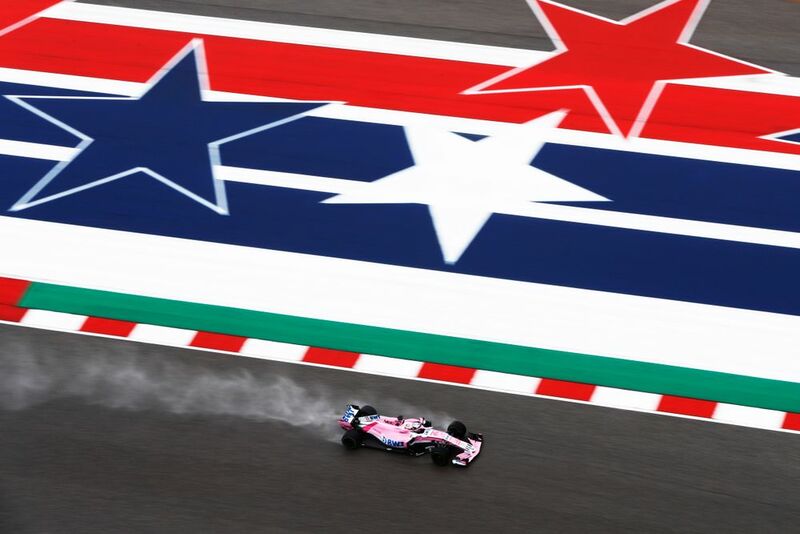 A lack of track time was a huge reason behind why the US Grand Prix was so good, so is it time for F1 to ditch a couple of practice sessions? Two days on and we’re still buzzing from the race in Austin - and why wouldn’t we be? Three drivers in three different cars on three different strategies, all with a genuine chance of winning and all finishing within a few seconds of each other. Why did it happen? Well, the early Virtual Safety Car helped, as did the fact that Kimi Raikkonen and Lewis Hamilton went with the opposite tyre strategy in qualifying, with Max Verstappen starting at the back and taking an entirely different route. The tyre compounds worked well, too, with each offering a decent amount of grip before overheating, blistering, and eventually dropping off ‘the cliff’. So, credit to the drivers for being excellent, the teams for trying different strategies, and Pirelli for producing the kind of tyre performance we wish we had at every race. But the biggest thanks should go to the rain for pretty much washing out Friday practice. The lack of running meant teams had less data to go on and created more variables ahead of the race. What would be the best tyre to start on? Which would be the best race tyre? Would one or two stops be the right way to go? The uncertainty generated by a lack of practice running is what led to Kimi starting on the ultrasofts and not the supersofts, Mercedes risking an early stop for Hamilton, and Verstappen choosing the supersoft and not the yellow-walled softs for his last stint. 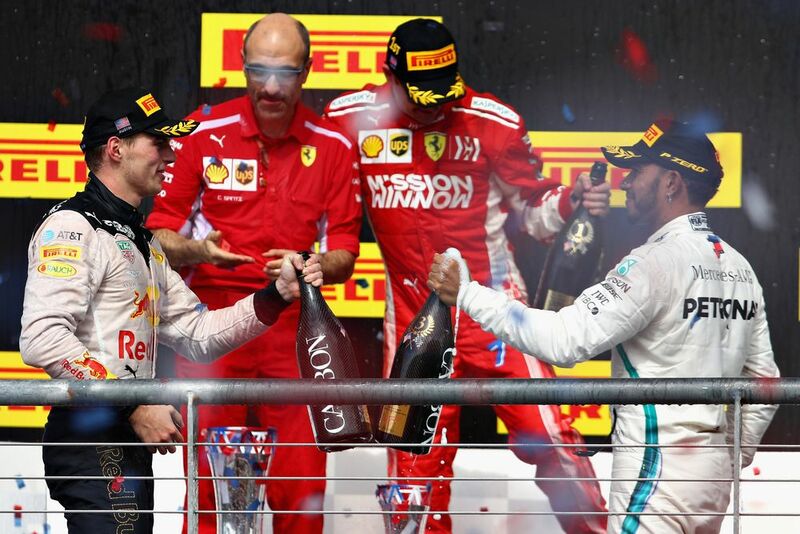 “[The strategy difference] is unusual in Formula 1, where the level of sophistication in terms of simulation and strategy is so high that one doesn’t usually get such a variance, especially when it involves the top three teams. 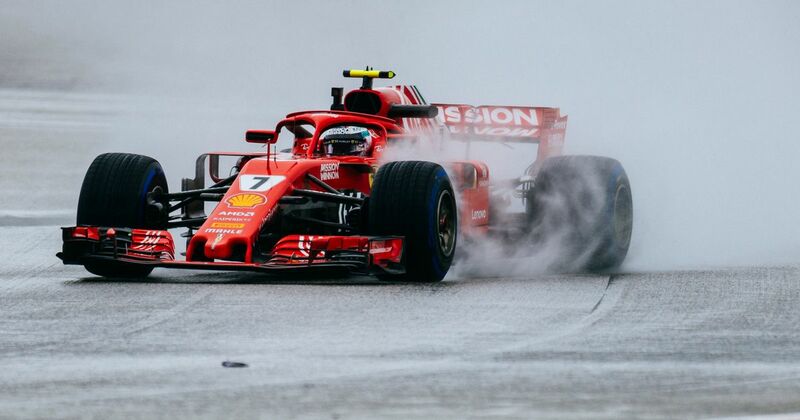 This was probably down to the fact that no one had been able to run dry weather tyres on Friday as the track was wet throughout the three hours of practice. That meant the teams had less data than usual on which to base their race plans, and thus the margin for error increased. Too right, Ross! OK, so on a different day Hamilton might have passed Raikkonen before the Ferrari made its first stop and gone on to win, or Verstappen’s Red Bull might have thought Daniel Ricciardo was driving it and broken down and we would have had another uninteresting one-stopper. But the variables certainly reduced the chance of that happening. Should Friday practice be ditched in the future, then? Well, the US GP is a pretty positive argument for it. Then it wouldn’t matter if the tyres lasted forever because the teams wouldn’t necessarily know. On the downside, it’d mean less on-track running, which is obviously bad for the fans who pay good money to go to the track and watch Formula 1 cars in action. Honestly, though - what would you rather watch? Three hours of uninteresting and often irrelevant running in practice, or seasons with another four or five (or more!) races as good as Austin? Let us know what you think.